(CARICOM Secretariat, Turkeyen, Greater Georgetown, Guyana) Antigua and Barbuda’s ‘invaluable contribution’ to regional integration and ‘active participation in the Councils’ of the Caribbean Community have been highlighted as CARICOM congratulates the country on 37 years of Independence. The Secretary-General also noted that Antigua and Barbuda has made great strides in its development since independence. 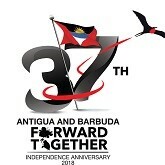 “Indeed the theme for this year’s Independence celebration, “Antigua and Barbuda: Forward Together” is an apt reflection of the firm determination and steadfastness of the Antiguan and Barbudan people in their efforts to ensure the sustainable development of the nation,” he stated. 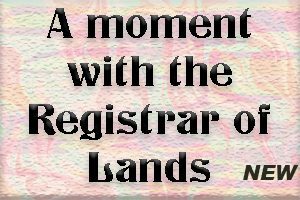 Antigua and Barbuda observe their Independence Anniversary on Thursday 1 November 2018.